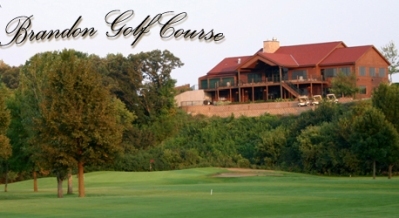 Meadow Acres Golf Course, is a Public, 9 hole golf course located in Larchwood, Iowa. Meadow Acres Golf Course first opened for play in 1984. 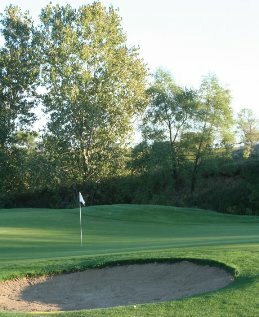 This wide-open course was built on slightly sloping flat terrain. The greens are large and tricky to read. 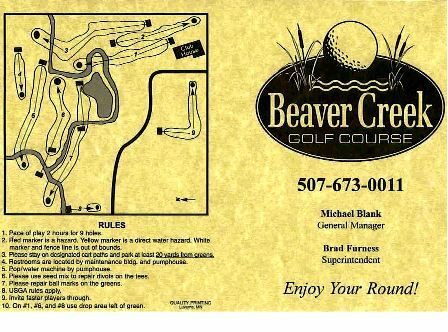 There is a creek that winds through the layout and comes into play on several holes.